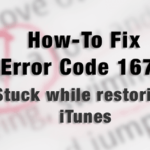 3194 is one of the most common errors users face while they use iTunes to upgrade their Apple products. 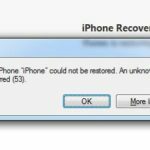 Be it iPad, iPod touch, or iPhone, error 3194 is related to iTunes and can usually occur at an upgrading or restoring process. Stating that, it becomes obvious that acquiring how to fix it becomes the most commonly asked question in the iFans world. 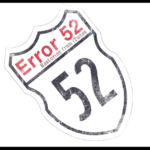 Before we get into the solutions part of the error 3194, let’s take a look at the reasons that cause it. Your iTunes software can work on the latest version of iOS. 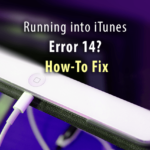 iTunes does not have the authority to amend or fix previous versions the operating system. Hence, it needs to check what version you are using. However, it can also occur if you are using the latest iOS firmware. That can be due to some error occurring in connecting with Apple’s verification server. It needs to connect to the server to verify your device and iOS version, and if it fails to do so due to any reason, it will trigger this error’s message. With that arises a question that why does this issue show up even if you want to restore your iPhone or iPad. 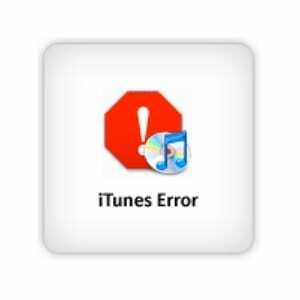 As stated, the iTunes needs to connect to the server, and if this could not happen due to any reason, it will show error 3194. Now that we know what’s behind the most common iTunes problem let’s dive right into it. 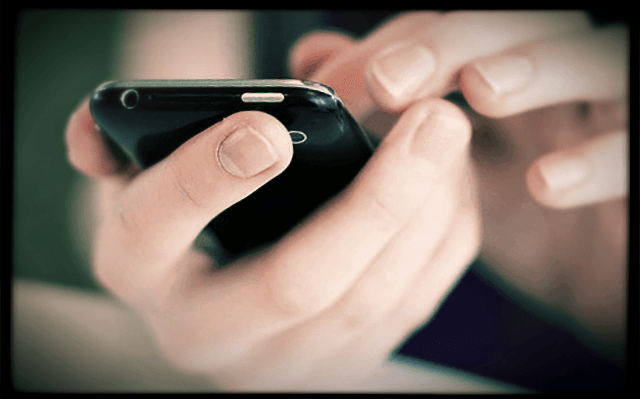 The easiest option is to change the system you are using to upgrade or restore your iPhone. Changing your system means a different internet connection, too. 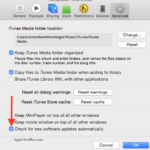 There might be some settings in your current system that is preventing the iTunes from connecting to the Server. Changing the system, therefore, solves the problem in the simplest way possible. If another system is not available, continue reading to fix some settings in your current PC and iTunes. There might be some problem in your iTunes host files if it is failing to connect with the Apple Server. You need to make sure that the host files do not contain anything like “gs.apple.com”. Don’t worry; you are not the only one with this problem. It is a little technical, but you can fix this if you follow these steps. There is a different procedure to remove any file named gs.apple.com in Mac and Windows. We have described both over here. If you have a mouse, point to the top-right corner of the screen and scroll the pointer down. Click Search, and type Run. Click the Run icon that appears. If you are not using a mouse, swipe from the right side of the screen. Type Run in the search bar and tap the Run icon. Once you are done with this, type %WinDir%\System32\Drivers\Etc in the Open textbox and press the OK button. As you can see from the address we have asked you to type, it will open a folder with the name of “Etc”. Double click on it and check if you find any file name gs.apple.com. If you do, remove it from there and do not forget to save. That is pretty much about it. It should remove the 3194 error. First, you need to quit iTunes for the time being and open Terminal. Type sudo nano /private/etc/hosts and press enter. It will ask for a password, and you need to enter the password you use to log into your system. Just like on Windows, you now need to search for a file named gs.apple.com in the hosts file that opens. If you find such a file, just remove it. Again, saving the changes is important so press Control-O for that. When it asks for the file name, simply press enter and for exiting the editor, press Control + X. Now that you are done with this restart your OS X. Those are not the only reason that keeps iTunes from connecting. It can be the Firewall or an antivirus you have installed on your computer that might cause hindrance in connection. Therefore, if you did not find anything named as gs.apple.com in the hosts file, or if you can still see the error after deleting gs.apple.com, disable your firewall and antivirus for a moment. 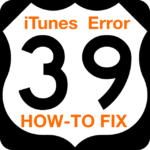 It is certain that one of the methods mentioned above will help you fix the 3194 error in iTunes. These solutions cater all the possible problems causing this issue.